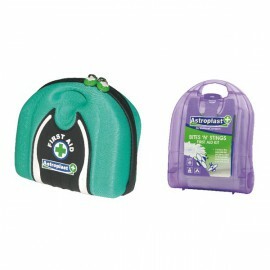 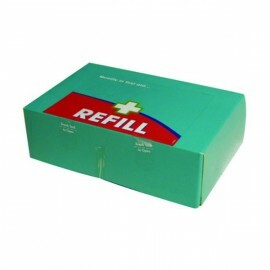 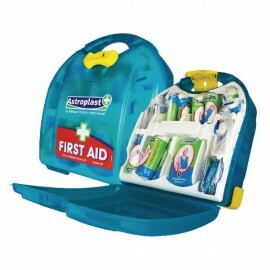 First Aid Kits & Refills There are 38 products. 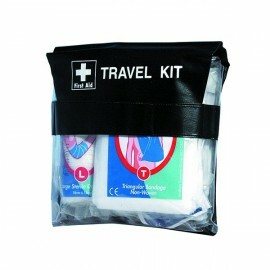 This handy one person travel pouch from Wallace Cameron contains a range of first aid products to help you out in an emergency. 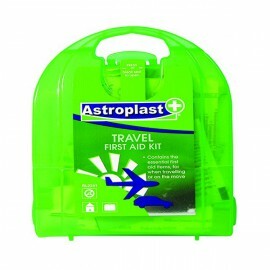 The kit contains bandages, wipes and dressings that can help to treat injuries quickly and efficiently while you're on the move. 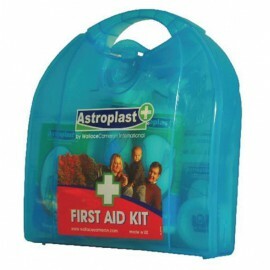 Wallace Cameron have produced a handy and economical first aid kit refill pack containing everything you need to top up your supply of medical equipment. 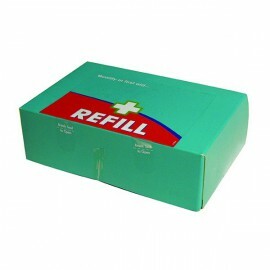 Containing bandages, plasters, dressings and other first aid products, it allows you to restock your first aid box without shelling out for an entirely new set. 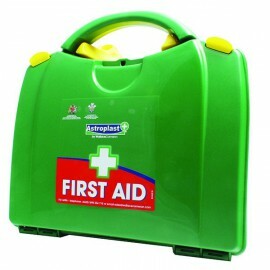 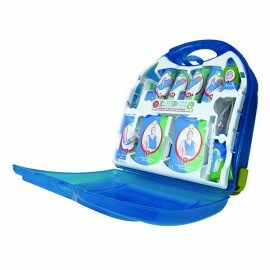 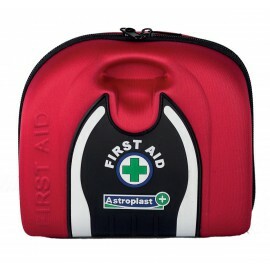 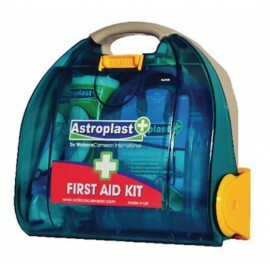 This convenient, all in one first aid kit provides everything you need in the event of a minor scrape or accident. 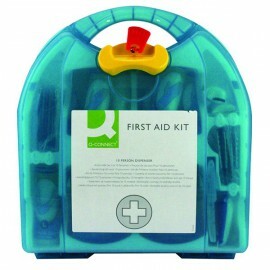 Suitable for up to ten people to use, it includes a guidance leaflet, plasters, eye pads, bandages, safety pins, dressings, gloves and wipes to cover any eventuality.